There are exactly 482 sanctuary cities and towns in California and 58 sanctuary counties. That is because California is a sanctuary state. The state passed a law that mandates a minimum sanctuary status for all law enforcement in the state. All municipalities and counties in California are therefore acting sanctuaries for illegal aliens. It is not necessary for cities to declare themselves sanctuaries any longer. If they do, it is just because they want to do it to be “in your face.” California is in a state of insurrection against federal immigration law. Obama has only been deporting serious criminals when they are arrested. As long as he was in office and his policies still in place we were, in effect, a sanctuary nation. 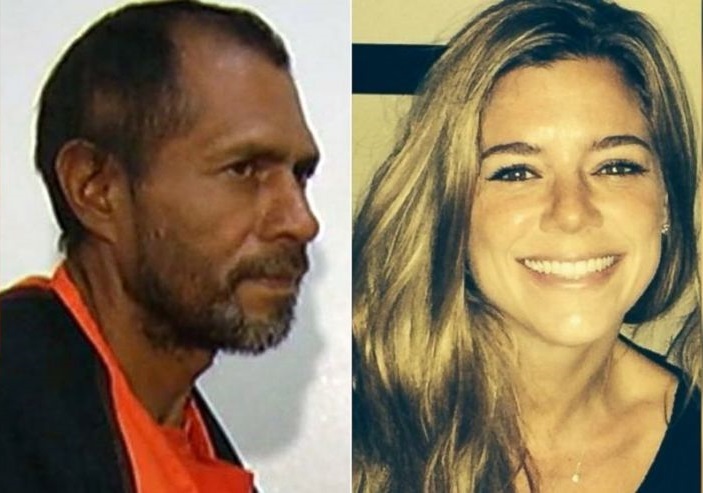 5 Responses to How Many Sanctuary Cities Are In California? Answer, 482!